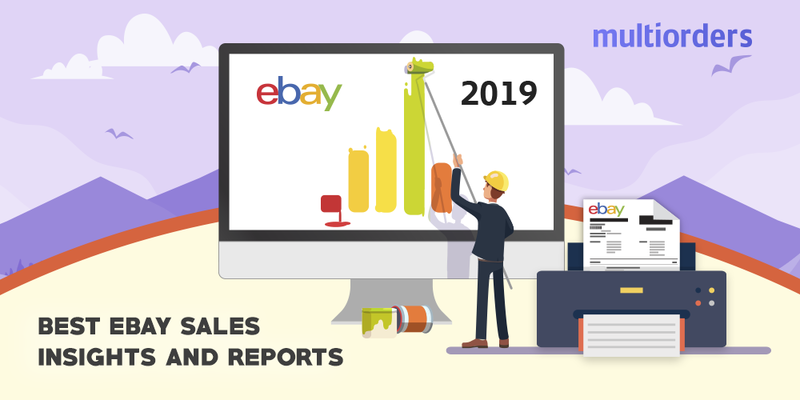 SOLUTION: How To Use FBA For Ebay 2019? 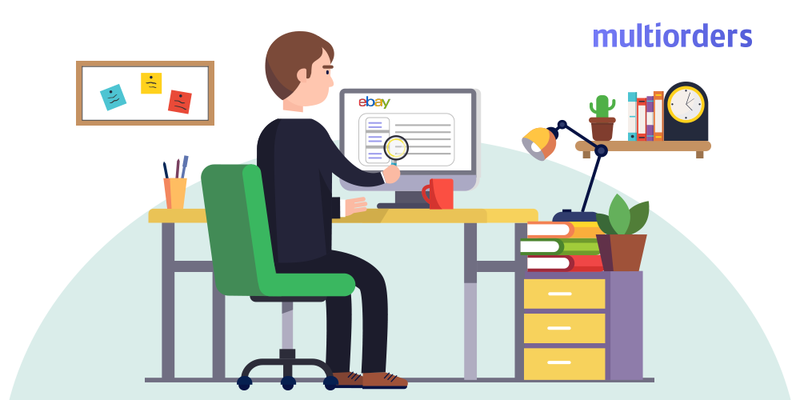 As an eBay merchant you have to fulfil customer’s expectations from the moment they push the check out button to the time they receive a parcel. 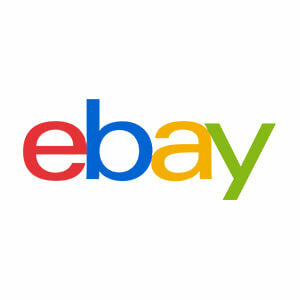 Therefore, FBA for eBay sellers is a must. Using Fulfilment by Amazon and shipping management software will help you forget the worries about order fulfilment. How FBA for eBay work? Fulfilment by Amazon is a great solution if you don’t have a warehouse or the time to deal with shipping related tasks. All you have to do is pack your items, send them to Amazon fulfilment centers and let them handle the rest! They will pick, pack and ship them. Furthermore, they will even provide 24/7 customer service and take charge of your returns. This means, that as a seller you will be able to choose what to do with the returned item. Either to leave it in the Amazon warehouse or receive the parcel at your doorstep. Moreover, the great thing about Fulfilment by Amazon is that you can use it regardless of your selling channel. 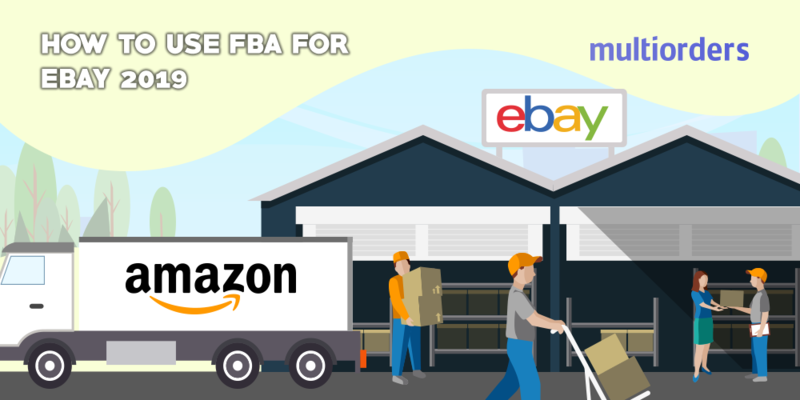 In other words, if you are not only an Amazon, but also an eBay merchant, there are no limitations for you to continue using Amazon FBA. The only thing that changes is the name of the service from Amazon FBA to Amazon MCF (multi-channel fulfilment). In order to fully enjoy the simplified version of order fulfilment you have to try shipping management software. Multiorders shipping management software can be a great tool for every merchant. 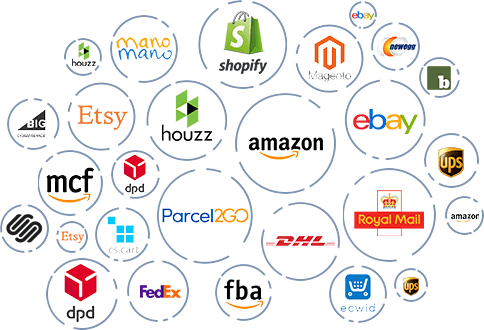 With our software you can connect different online marketplaces, shopping carts and shipping carriers. By doing that, you will be able to control them from one dashboard without worry. 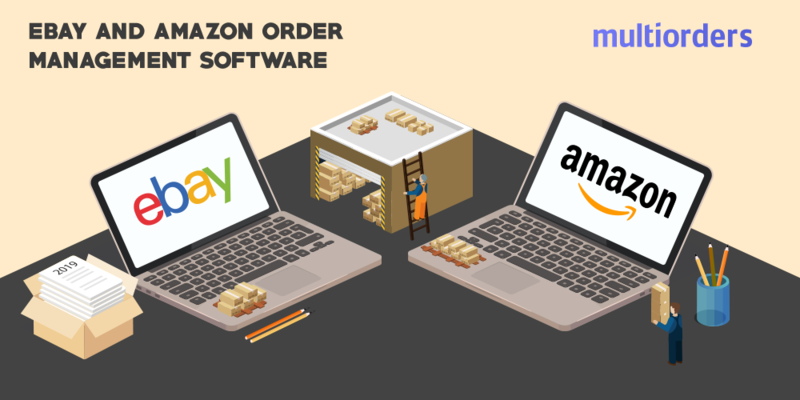 With Multiorders you can use plenty of useful features regarding Amazon MCF or Amazon FBA. First of all, add Amazon FBA/MCF services for any store in Multiorders. 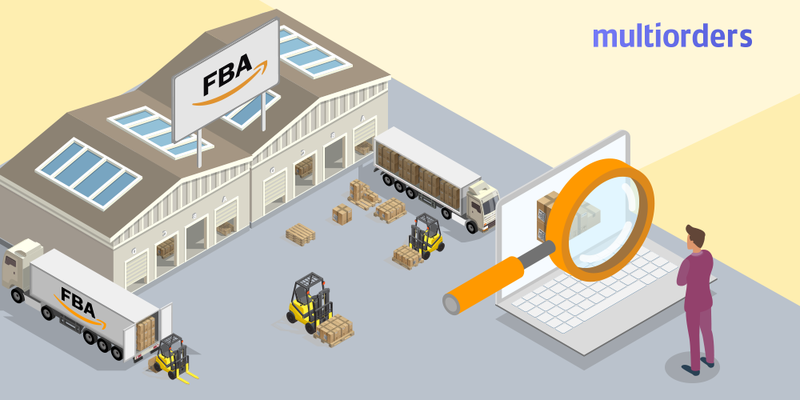 Then, you will be able to track your Amazon FBA/MCF orders. It is a good opportunity to keep an eye on what is happening in your store. In addition, with our software you will have the ability to track inventory as well as orders! This way, it is easy to check your stock levels and prevent overselling. Despite of obvious benefits, there are some features you might not even think about, but may desperately need! For example, with Multiorders you can generate reports. These can include top selling items, orders, payments and many more. Moreover, our software lets you assign team roles. This means, you will be able to add an unlimited number of team members and give them a role as an admin, inventory manager or other. By doing this, the team member will only be able to see the specific parts assigned to them and easily accomplish their tasks. These functions will definitely help your daily online store management as well as prevent you from making mistakes. 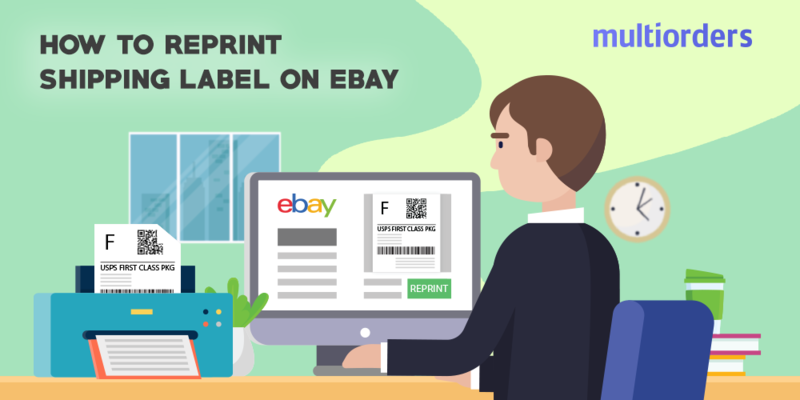 SOLVED: How To Reprint Shipping Label On Ebay?